Planning a funeral is a very difficult and stressful time. 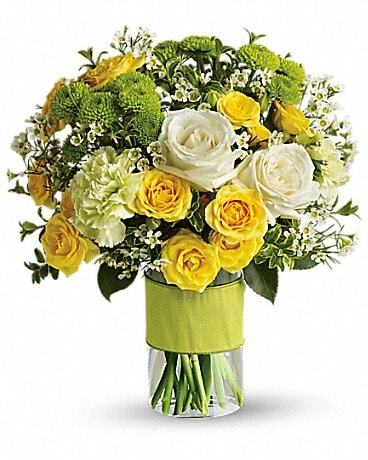 Choosing the flowers for a funeral is very important in honouring and celebrating a life. 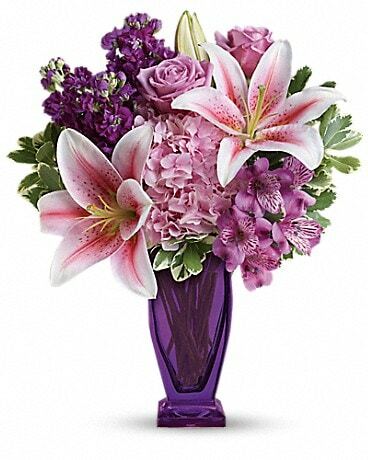 In selecting the perfect funeral flower, a casket spray for a loved one can be personalized and will contribute to the beautiful celebration of a person’s life. We have a large assortment of beautiful funeral casket sprays to choose from hand designed and hand delivered. 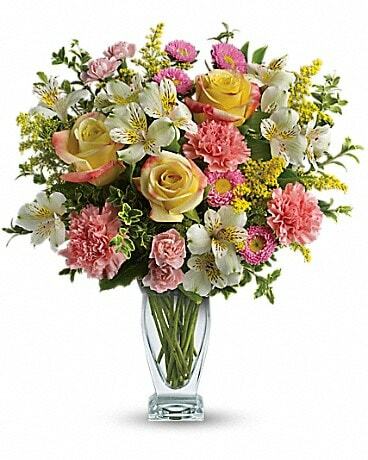 We offer same day Calgary funeral and sympathy flower delivery to all Calgary funeral homes. All Funeral Casket Sprays are hand designed by our local Calgary Funeral Florist.